We have a Post Office box, and when life gets busy (as it often is) I may only collect mail from it two or three times a week. That was the case recently, and there was quite an accumulation. After I do something like that, I spend a good bit of time at my desk, discarding unwanted catalogs and shredding a lot of the correspondence. This time, after I'd discarded five or six catalogs and saved a couple, I started wondering about the process that affected my decision. None of the ones we received, whether they went into the recycle bin or were saved for later perusal, were from companies that generally got our business. Why did I save some catalogs and toss others? Obviously, some got my attention, while others were met with a figurative turning up of the nose. The ones that survived merited a second look and--at least temporarily--salvage (even though they might eventually end up in the recycle bin anyway). Now that I'm writing, I've come to realize how important a book cover is. The things that "sell" a book buyer are the name and reputation of the writer, as well as the back cover blurb and the first few pages of the book, but what catches their eye in the first place is the book cover. And the same can be said of direct mail advertising, whether a catalog or correspondence. 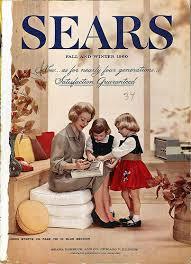 What influences you to save or discard an unsolicited piece of mail, especially a catalog? Do you know what gets your attention? I'd like to know. Tweet with a single click: What gets your attention when you go through the mail? Click here to tweet. Note: I promised to let you know of sites where you can leave a comment for a chance at a copy of Miracle Drug. Here's the latest. Actually, it's a twofer. Read the post to find out what I mean. Last week I attended the annual conference of the American Christian Fiction Writers. I was actually there for only one day, but during that time I taught one class, had a couple of meetings with editors, attended some workshops that gave me information and made me rethink some stuff, and--most important--saw a lot of friends and made some new ones. When I attended my first several writers' conferences, I was anxious to learn. I wanted to meet just the "right" agent and editor for me. I was looking for my first contract. And I almost killed myself, going hurry-hurry from dawn to dusk to achieve those goals. Through a lot of hard work, plus God's grace, I've achieved all those goals and more. My latest novel, my ninth published one, Miracle Drug, released just ten days ago, and my tenth will come out next spring. I'll self-publish a novella this coming fall, and I'm hard at work writing another novel. Things have changed, and I'm grateful. Moreover, the passing of time has given me perspective on writing conferences. I believe a first conference should be spent doing two things--learning and networking. Agents and editors come later, but right now the writer should be focused on improving their craft and getting the support that comes from being with like-minded folks. My friend, Brandilyn Collins, puts it this way: "It's so nice not to be around civilians, who don't understand us." Remember, it's all a matter of timing--not yours, but God's. And, as I've said before, if no one but you ever reads the words you're putting on the page, you've at least reached one person. And maybe that's the plan. What are your reasons for attending a writers' conference? Do you have experiences you'd be willing to share? I'd like to hear. Tweet with a single click: "What are your goals from a writers' conference?" Click here to tweet. LATE-BREAKING NEWS: I've just received word that Miracle Drug has been chosen as the "fresh pick" to be featured at the top of the front page of Fresh Fiction for September 25. This isn't an advertisement, but rather a choice by readers, and it caught me by surprise. Thanks, folks. It's hard to imagine that I've been retired for thirteen years now. As for the plans I'd made for my retirement life, that chuckle you hear in the background is probably God's laughter. I've heard it so many times, now--retired folks must have a lot of free time. The truth is that I probably have less time available to me than I had when I was practicing medicine. Admittedly, some folks may have a different life, but not me. And I'm glad, because every activity is either useful or pleasurable. Here's what I mean. Last week I attended the annual meeting of the American Christian Fiction Writers. I taught a course, met with a couple of editors, heard some workshops that set me thinking, and all this in conjunction with a career path I didn't imagine when I was planning retirement. This week, we'll meet with some dear friends of many years' duration as the annual meeting of two of my medical specialty societies meet here in Dallas. I served as President of one of these associations, Vice-President of the other, and still have many acquaintances among the membership. I no longer practice medicine, but still keep up with the specialty. I don't want to let that part of my life go. In a couple of weeks I'll be playing in some golf tournaments that support some very worthwhile activities. Yeah, it's golf, but the way our group plays, the only trophy we're likely to win is the one for coming in last. By the way, we won that one a few years back, and our award was a golf lesson apiece, which was pretty good. Then there's church, grandparenting, and other assorted activities lumped under the heading of "life." Is it what I'd planned? Not really. Is it a good life? It's great. How about you? Do you have plans for retirement? 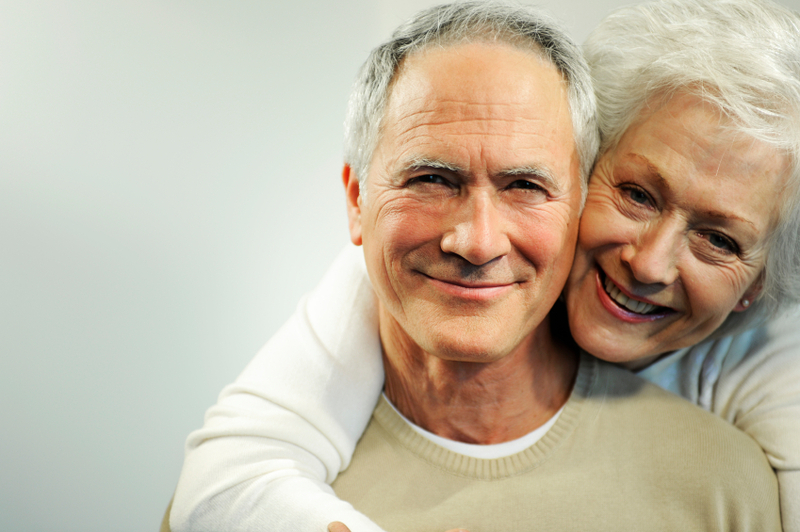 Retirees, is your life what you envisioned? I'd love to hear. Tweet with a single click: "Is your retirement what you imagined?" Click here to tweet. NOTE: I promised to keep you posted on blog appearances as I celebrate the release of my latest novel, Miracle Drug. For my post at Seriously Write click here, To see the review at Favorite Christian Books and sign up for a chance at an ebook version of the novel, click here. I'll be attending the American Christian Fiction Writers annual conference tomorrow, where I'll teach a course on "Don't Just Paint By Numbers," in which I give a number of suggestions for writers. One of them is "Don't Be A One-Trick Pony." By this, of course, I mean that, rather than spending years on editing, revising, and rewriting one novel, it would behoove a beginning writer to start work on a second novel, then perhaps a third. In my case, my first published novel was actually the fourth or fifth one I wrote (I've lost count). And I had another one almost ready by the time I got that first contract. Sure, it's nice to write a best-seller, but do you want it to be the only book you write?After Harper Lee's novel, To Kill A Mockingbird, hit the bookshelves, there was no announcement of a follow-up. When Go Set A Watchman finally appeared, a lot of folks thought it was a first draft of the one that hit the best-seller lists, a manuscript that got shoved aside for decades when Lee's editor said, "Rewrite this." 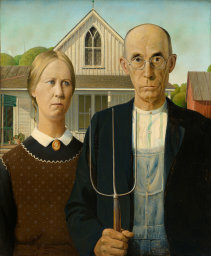 For those of you scratching your head about the title of the picture above, it's American Gothic, by Grant Wood. Now, for a cup of coffee and a round-trip to Snook, Texas, what other masterpieces did Wood paint? As best I can tell, he painted thirty others. No, none of them attained the fame of this one, but he was no one-trick pony. Anyway, that's my suggestion. 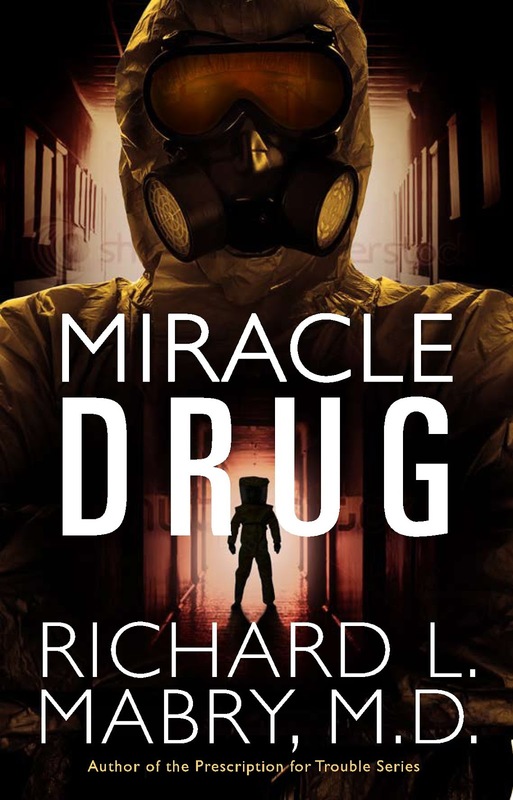 My ninth novel of medical suspense, Miracle Drug, has been out for a couple of days. (And thank you to everyone who has purchased it, and especially to those who've left nice words of review). But you can be certain my next one is already edited and ready for release next spring. So, what do you think? Should it be enough to write one book, then rest on your laurels, assuming any result from the writing? I'd like to know. Tweet with a single click. "Writers, don't be a one-trick pony." Click here to tweet. NOTE: In association with the release of my latest medical thriller, Miracle Drug, I'm featured on a number of blogs that include a chance to win a copy of the book. You may wish to check them out by clicking here and here and here and here and here. I'll try to post others as they come up. Good luck. Although Tuesday posts are usually about "life in general," I'm involved in my second career, that of writing, so my life includes such things as book releases. Today is the official release day for my ninth published novel of medical suspense, Miracle Drug. And to mark the occasion, I thought I'd give you a sample of that book. I'll see you again Friday. Dr. Ben Lambert stood at the bathroom sink washing his hands. He sensed more than saw the movement behind him. When there was still no answer, Lambert, his hands wet, the water still running, turned toward the intruder. That’s when he felt it—a sharp pain in his left upper arm. Within seconds a burning pain swept over his extremities. His vision became fuzzy. He tried to reach out, but the commands his brain sent went unheeded by his arms and legs. With agonizing slowness, Lambert crumpled to the ground. He felt his heart thud against his chest wall in an erratic rhythm, at first a fast gallop, then slower and more irregular. He tried to breathe but couldn’t satisfy his hunger for air. His calls for help came out as weak, strangled cries, like the mewling of a kitten. Then the next wave of pain hit him—the worst pain he’d ever experienced, centered over his breastbone as though someone had impaled him with a sword. Lambert struggled to move, to cry out for help, to breathe. Through half-closed eyelids, he could barely see a patch of worn linoleum, topped by an ever-enlarging puddle beneath the soapstone sink. Then that vision, and the world around it, faded to black, and Ben Lambert died. Dr. Nadeel Kahn half-rose from behind his desk. Kahn was a small man—probably five eight compared with Josh’s six feet plus. His accent was almost non-existent, probably worn off through years of medical school, residency, and practice. Normally, Josh’s interaction with the managing partner of the Preston Clinic was limited to an occasional “Hi” as they passed in the halls, plus phone calls about hematology patients Josh referred to the subspecialist. This summons to Kahn’s office had come as a surprise. An idea took faint shape in Josh’s mind, but he quickly rejected it. Surely not. He shook his head. Tears formed in Rachel Moore’s eyes as she stood on the tarmac of El Dorado airport in Bogotá, Colombia, watching the special metal coffin holding the earthly remains of Dr. Ben Lambert disappear into the cargo hold of the private jet. Dr. Lambert, I’m so sorry. I wish I could have done more. An older man, the silver waves of his hair blowing slightly in the wind, stood beside her. As though he could read her thoughts, he said, “Don’t beat yourself up, Rachel. No one could have predicted this. And you and the others did everything humanly possible. Ben was probably already dead when you found him.” Then David W. Madison, immediate past President of the United States, put his arm gently around her shoulders and hugged her. The door to the cargo hold closed with a thud, and Rachel shivered despite the tropic heat. She lifted her carry-on bag and started to turn away, but Madison stopped her. Tweet with a single click. "Read an excerpt from Richard Mabry's latest novel, Miracle Drug." Click here to tweet. First, let me say that the significance of today's date has not escaped me. 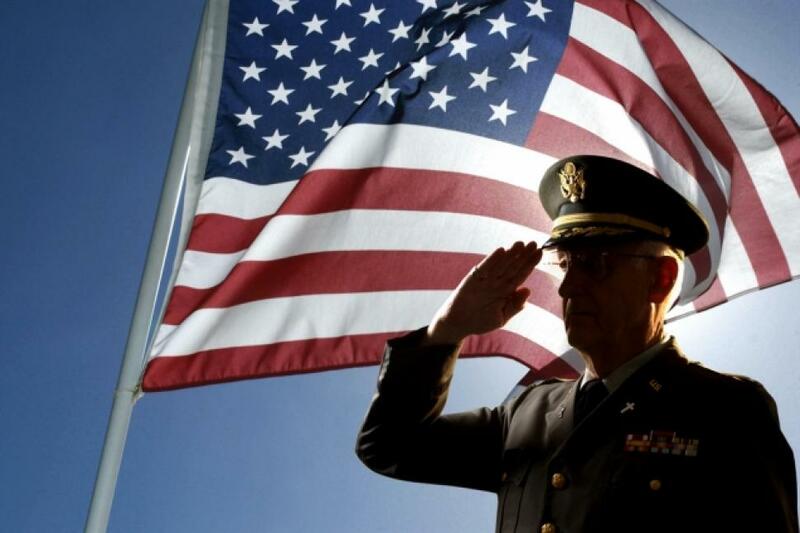 I, like most Americans, will never forget the attacks that cost thousands of lives and changed our world forever. I continue to pray for the United States, and hope you will do so as well. For today's post on writing, I'm posting on the blog of the Suspense Sisters, talking about adjusting your expectations before you attend a writer's conference. For those getting ready to attend one, I think you'll find it good advice. For readers, perhaps this will give you an idea of what a writer goes through at such a conference. Click here to go to the Suspense Sisters and read what I have to say. Oh, and in case you are unaware, my next novel, Miracle Drug, will launch this coming Tuesday. See you then. Tweet with a single click: "What should a writer expect when attending a conference?" Click here to tweet. (I'm departing from my usual format of posting on Tuesday. 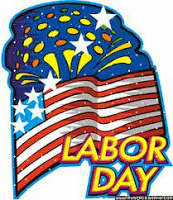 Like many of the rest of you, I'll be celebrating this last long-weekend of the summer. See you this coming Friday). I'm interviewed today on on The Suspense Sisters blog. I hope you'll drop by and see what I have to say. I'm one of the fortunate authors who've had my work published by "traditional" means. However, even though there's a publisher involved, it's still up to me to do my part about marketing my work. I've also published once via the self-publishing route, and have another novella planned for this fall. In cases like that, the entire burden for marketing falls on the author. Thus, this post is applicable to all authors--pre-published, multi-published, traditionally published, indie-published. We all need to get the word out. My latest novel, Miracle Drug, officially releases on September 15, but I began lining up blog interviews and guest posts several months ago. For each of these, my publisher has been very cooperative in offering a free copy of the work as a giveaway. Here is one example. There are also some interviews not associated with an opportunity for a free book. These are situations where the attraction for the author to reach a number of people. One example is this interview in the e-magazine of the International Thriller Writers. 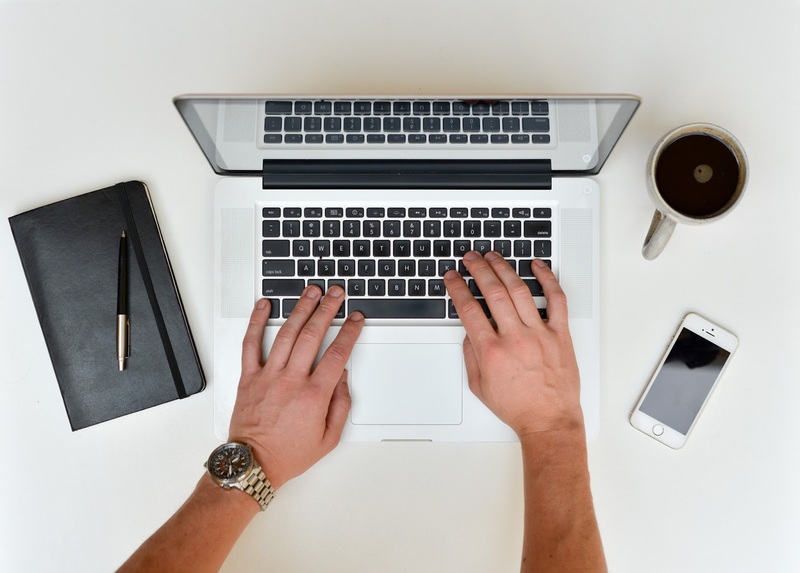 Of course, all interviews and guest blog posts demand time and effort, and the sooner the writer starts lining them up, the less chance a deadline for one will fall by the wayside. Other opportunities are there, of course--posts via Twitter, Facebook, Goodreads, and others. Some authors use Pinterest or Instagram. I like the advice an agent (not mine) gave a client some time back--pick the venues with which you're comfortable and don't worry about the rest. That's what I do. I post to my Twitter account, being careful to only occasionally mention my work. I maintain a couple of Facebook pages, and I post most of my writing stuff on my "fan page." The best advice I've received is to make at least half my posts something other than "buy my books." So, if for the next couple of weeks you see me mention Miracle Drug a lot, you have my apologies in advance. But that's part of the job. You didn't think all writers did was write, did you? I'd love to hear your comments about marketing. And if there are enough comments, I might even kick in a copy of Miracle Drug to one of you. Tweet with a single click. 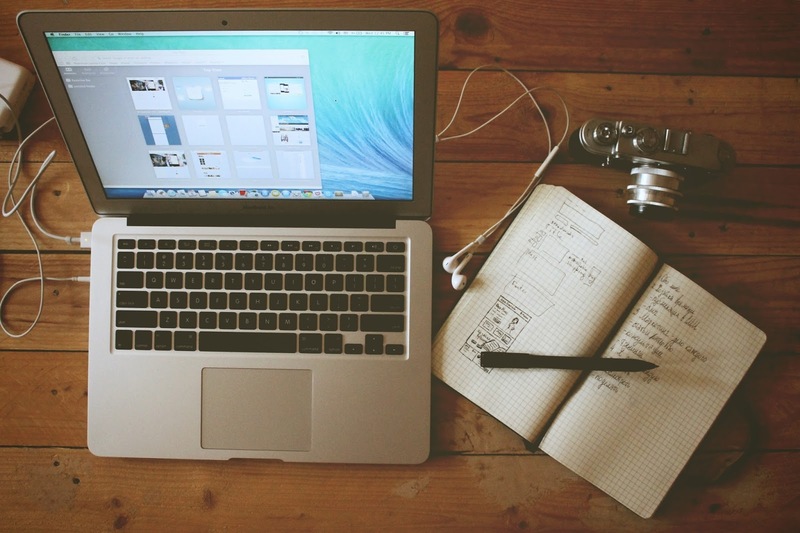 "Does a writer just write?" Click here to tweet. How Do You Look Up Things? When I was in high school, my reference source was either the Encyclopedia Brittanica or the World Book. In medical school and my specialty training, I checked textbooks, journals, and the Index Medicus. Nowadays, when I want to find out a bit (or a lot) of information, I use my computer and a search engine. Which search engine? We have our choice of Google, Bing, or a number of others. I recently was stumped about a facet of the novel I'm writing. In a flash of inspiration (immediately preceded by hitting myself on the forehead and saying "Duh!") I did a search, and had the answer inside minutes. Which led me to ask, "What did we do before the Internet?" The date of the actual "invention" of the Internet is both hazy and complicated, and I'm not about to get into that bit of history here. Rather, I'll ask you--whether you're a writer doing a bit of research or just an ordinary person who's curious about something--how do you go about looking up things? And what did you do before computer searches? Tweet with a single click: "How did we look up things before computers and the Internet?" Click here to tweet.